Join us for "Lord, Teach Us to Pray!" 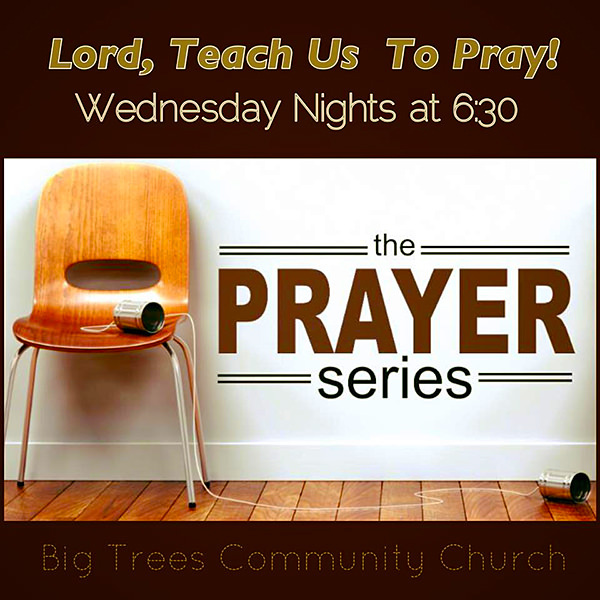 Wednesday evenings, from 6:30 to 7:30 p.m.
What is "Lord, Teach us to Pray!"? 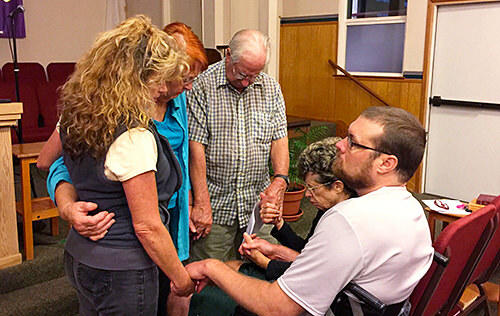 It's a multigenerational prayer gathering. 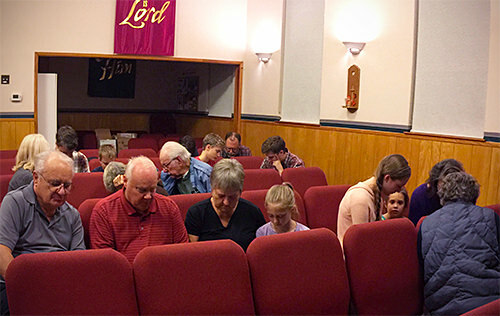 Each week there's a short time of teaching, followed by a guided prayer time for people of all ages (including kids and young adults) and for people at all levels of experience with prayer. There's no reason for you to feel intimidated; we're all learning how to pray together. Come join us as we ask the Lord to “Teach us to pray” (Luke 11:1) and find joy in the house of prayer (Isaiah 56:7)!